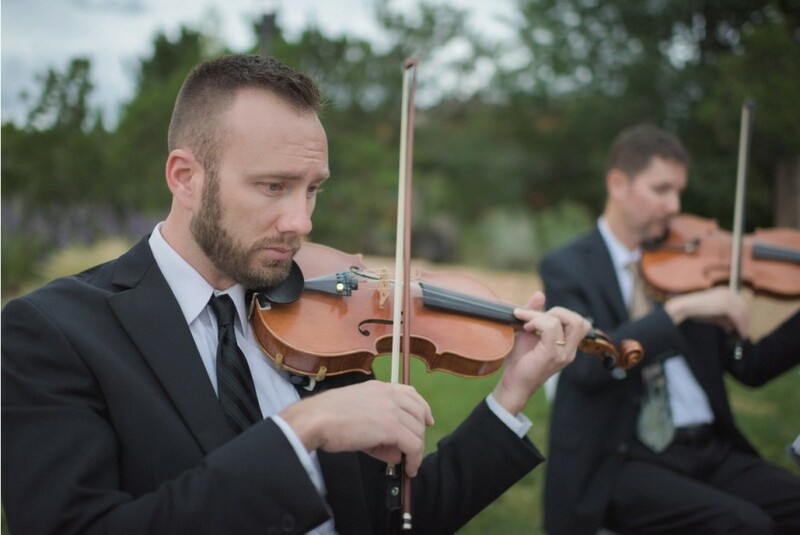 Serving central New Mexico including Albuquerque and Santa Fe, the musicians of the Giovanni String Quartet bring elegance and sophistication to your wedding or any special event such as a holiday party or corporate reception. We offer personalized service: our goal is to provide exactly the music that you are looking for. If we don't have the music in our extensive library, we can usually either find it or make a custom arrangement for a small fee. We always arrive on time or early, we look sharp, and we are always courteous. Just search for our reviews online to see for yourself. 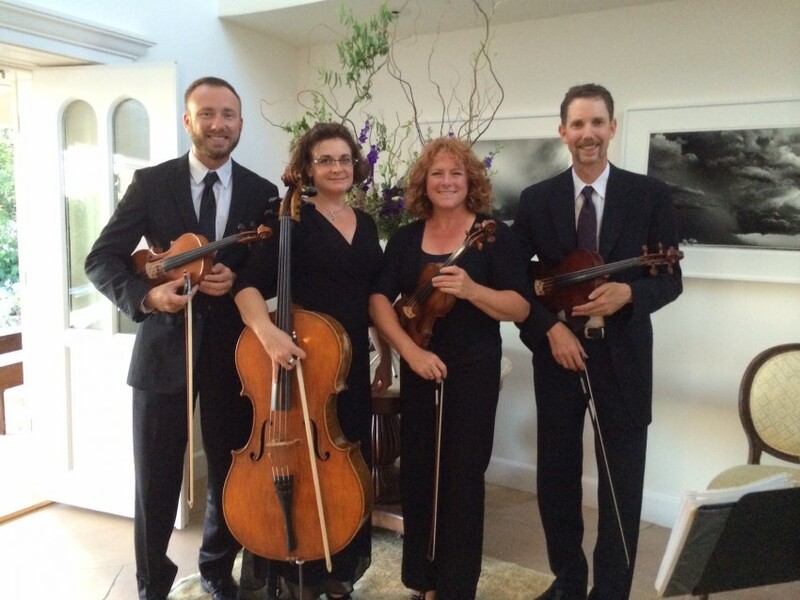 The Giovanni String Quartet is a traditional string quartet composed of two violins, viola, and cello. 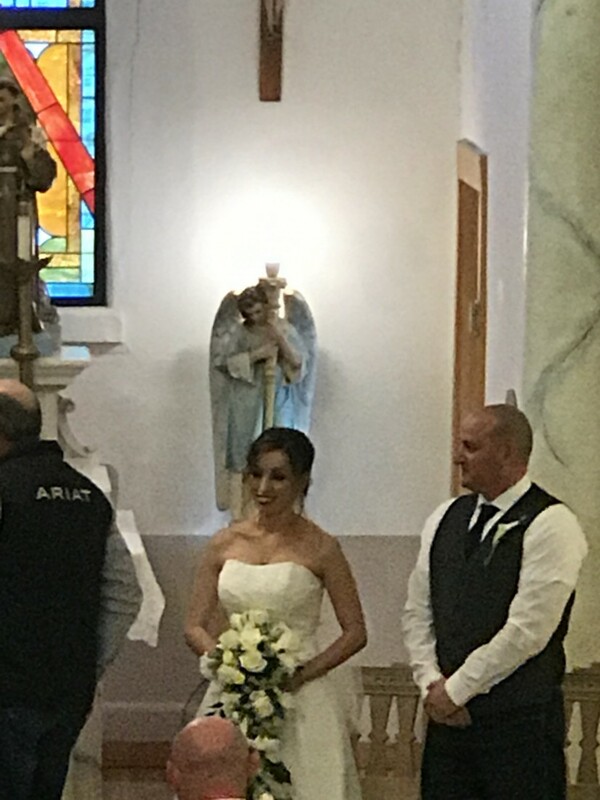 Since 2005, the group has performed in Albuquerque, Santa Fe, Belen, Bernalillo and Algodones, New Mexico for weddings, corporate events and private parties. 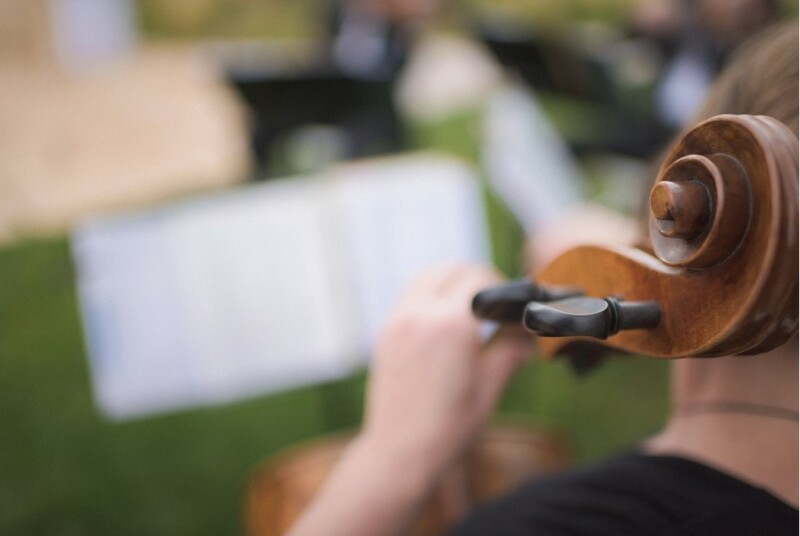 The Giovanni String Quartet is an experienced and finely tuned chamber ensemble exhibiting exceptional musicianship, professionalism, and personalized service. Our huge repertoire features favorite classics, popular tunes, broadway songs, jazz standards, tangos, and much more! We are always adding new music to our collection. All we need is an 8' x 8' space, cover from direct sunlight, wind & rain. If the event is outside at night or in a dark area inside, we require an electrical outlet within 20 ft. of our performance area. That's it! Otherwise we are completely self contained. Handel - Alla Hornpipe from "Water Music"
Handel - La Rejouissance from the "Royal Fireworks"
Godard - Berceuse from "Jocelyn"
Corelli - Concerto Grosso "Christmas Concerto"
Dvorak - Lento from String Quartet Op. 12 "American"
Offenbach - Galop from "La Vie Parisienne"
Vivaldi - Concerto in G Major "Alla Rustica"